Take a minute to enjoy a cool, refreshing treat of freshly cut pineapple and the smooth creamy vanilla cream. Takes you back to one of the yummiest treats of Disney. 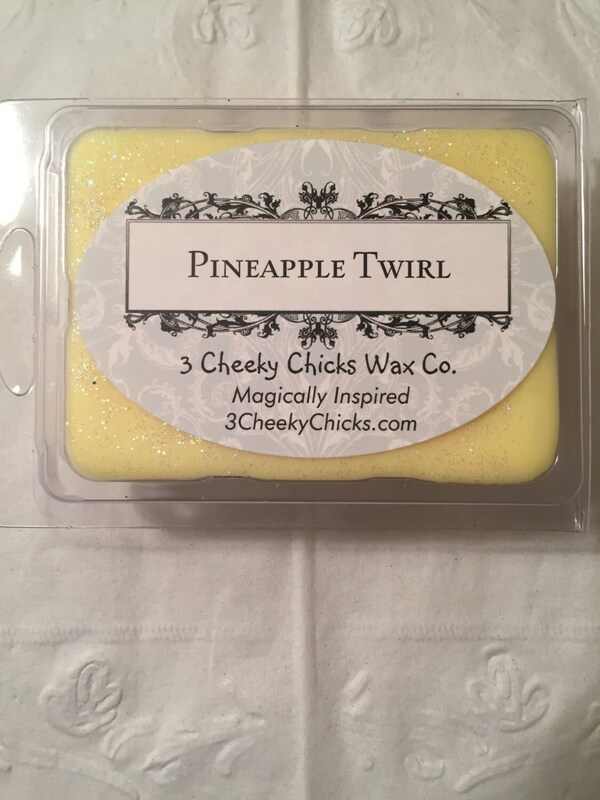 Love these wax melts! The tropical pineapple scent is noticeable without being overwhelmingly strong, and my pets aren't bothered by it. Best melts I’ve tried so far! I received a sample of this scent with my first purchase and decided to buy it. Shipping is always prompt and quality is consistent. The best thing about these melts is that many of the scents smell wonderful when combined. Highly recommend. Yummy...makes me want a Dole Whip!